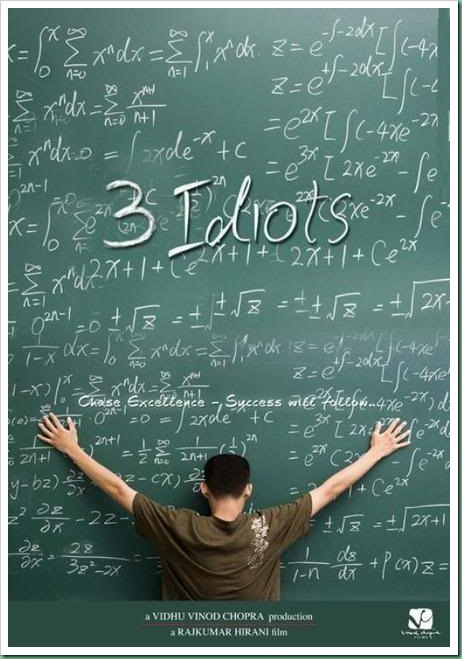 3 Idiots is roughly based on novel Five Point Someone. They have brought college life alive on screen and you literally enjoy it when you try to match characters in your real life. It has been years but while watching movie, it felt as if it was yesterday when we passed out of the college. Also a story of passion, friendship, love, excellence, perfection and success. Some movies leave you speechless and it is better to watch them to feel the on-screen aura. Also there has been quite a tiff going on between original book writer and the movie crew for the credits and money. For me, this one thing pulls down the rating for this movie. 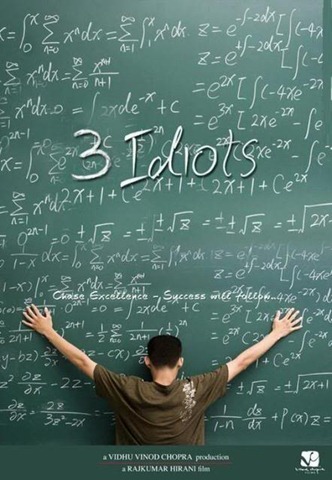 PS: BTW IDIOT means I Do it On My Terms.